Elena Ferrante is a pseudonymous Italian novelist. 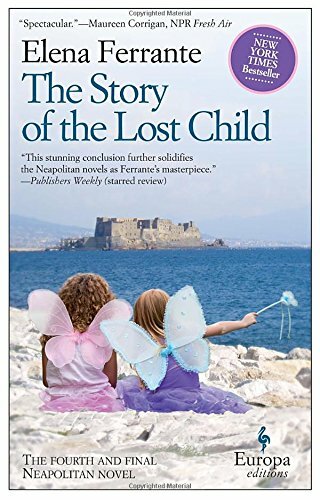 Ferrante is the author of a half dozen novels, including The Lost Daughter (originally published as La figlia oscura, 2006). 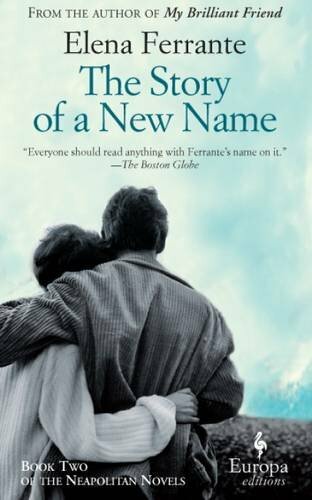 In 2012, Europa Editions began publication of English translations of Ferrante's "Neapolitan Novels", a series about two perceptive and intelligent girls from Naples who try to create lives for themselves within a violent and stultifying culture. Critics have praised her for her "devastating power as a novelist" and for a style that is "pleasingly rigorous and sharply forthright." 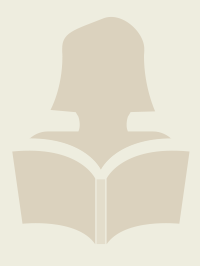 Ferrante holds that "books, once they are written, have no need of their authors." 10th March 2016, The Story of the Lost Child was longlisted for the 2016 Man Booker International prize, celebrating the finest in global fiction translated to English. 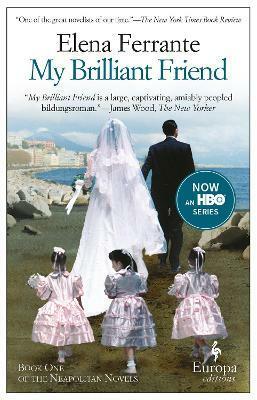 A modern masterpiece from one of Italyâ€™s most acclaimed authors, My Brilliant Friend is a rich, intense, and generous-hearted story about two friends, Elena and Lila. 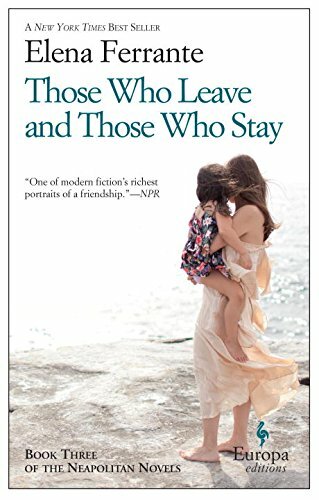 Ferranteâ€™s inimitable style lends itself perfectly to a meticulous portrait of these two women that is also the story of a nation and a touching meditation on the nature of friendship. The story begins in the 1950s, in a poor but vibrant neighborhood on the outskirts of Naples. Growing up on these tough streets the two girls learn to rely on each other ahead of anyone or anything else. As they grow, as their paths repeatedly diverge and converge, Elena and Lila remain best friends whose respective destinies are reflected and refracted in the other. They are likewise the embodiments of a nation undergoing momentous change. Through the lives of these two women, Ferrante tells the story of a neighborhood, a city, and a country as it is transformed in ways that, in turn, also transform the relationship between her protagonists, the unforgettable Elena and Lila. Ferrante is the author of three previous works of critically acclaimed fiction: The Days of Abandonment, Troubling Love, and The Lost Daughter. With this novel, the first in a trilogy, she proves herself to be one of Italyâ€™s great storytellers. She has given her readers a masterfully plotted page-turner, abundant and generous in its narrative details and characterizations, that is also a stylish work of literary fiction destined to delight her many fans and win new readers to her fiction.